We are less than a week away from Easter and I thought it would be a great idea to give you some easy tips on how to prepare your Easter Meal if you are spending it at home with family and friends. One of the easiest meals to prepare is Ham. It is fully cooked so don’t make the mistake of thinking you have to cook it for hours. All you have to do is heat it through. The ham that I am making for my Easter Meal is no other than Coborn’s Four Brothers Bone-in Ham. As a Meat & Seafood Merchandiser the best part of my job is having the opportunity to sample all kinds of hams that vendors bring in for me to try and I can tell you from experience our Four Brothers Ham is the absolute best! It is smoked to perfection and lean to the bone, Four Brothers Premium Old Fashioned Hams are part of our rich heritage from when we began making hams at the original Sauk Rapids smokehouse. Our hams are hearty, deliciously flavored and guaranteed to make your meals memorable. I’m so excited to introduce you to a new magazine that Coborn’s will now have in their stores. 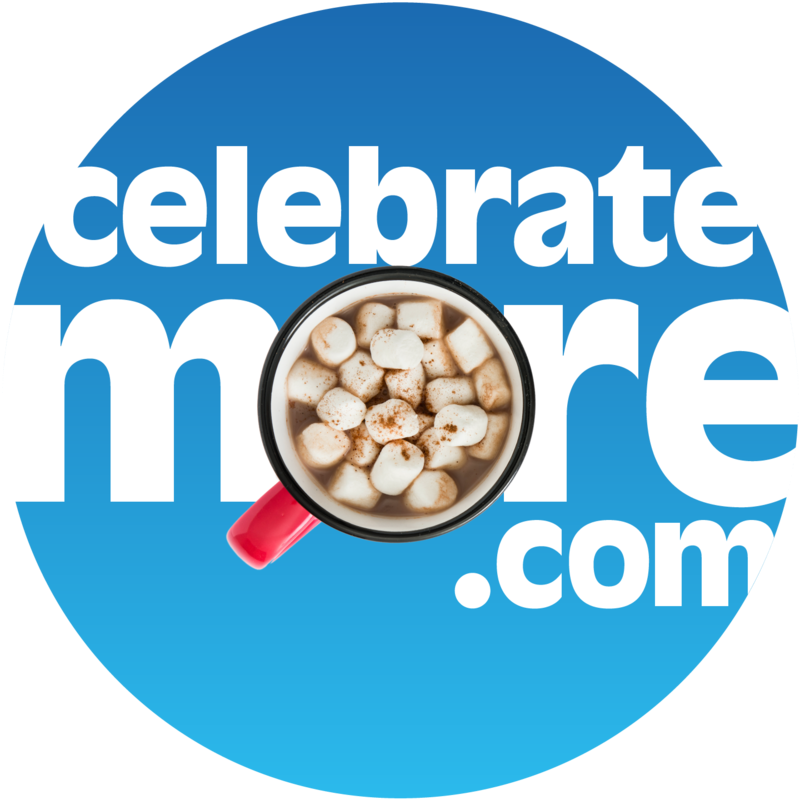 It is called “Celebrate More” and if you are a foodie like me you are going to love it because it has so many easy and wonderful recipes. They are complimentary so make sure to pick one up the next time you are in the store. The next recipe that I chose is located on page 15 in the magazine. I don’t always put glaze on my ham and you don’t have to to make this ham taste delicious, but I just couldn’t resist with this recipe. It’s called Jalapeno-Mustard Glazed Ham. Just follow the easy-step-by step instructions and it will get your through your main entrée and your guests will love it. Right next to that recipe are the Cheesy Hash Browns that go so well with ham and are so easy to make. Plus they are the perfect entrée for an Easter meal! Now to round off the meal! I just love fresh fruit salads and here is the easiest and yummiest recipe and it screams FRESH PINEAPPLE and its called Ambrosia Fruit Salad! Check out the recipe below to learn how I made it! In large serving bowl combine the first 6 ingredients. One last thing you can’t forget is rolls to serve with your dinner and I have the best idea ever. Stop in our Bakery Department and pick up our Four Brothers Dollar Buns. You better pick up a couple of packages because one won’t be enough. They are so scrumptious and you will need extra because the next day they are awesome with your leftover ham to serve those cold sandwiches. Last but not least you know me I always love introducing a new wine to you and I have the perfect one that pairs so well with our smoked ham. It’s called Gazela and it’s truly delicious. Don’t forget to stop at your local Coborn’s liquor store and the staff there will be more than happy to find it for you. Have a wonderful Easter with family and friends and to get you started with that Easter Meal just Share & Like my video and it will qualify you for a chance to win a free Four Brothers Ham along with a package of our Four Brothers Dollar Buns. Enjoy…. I will!